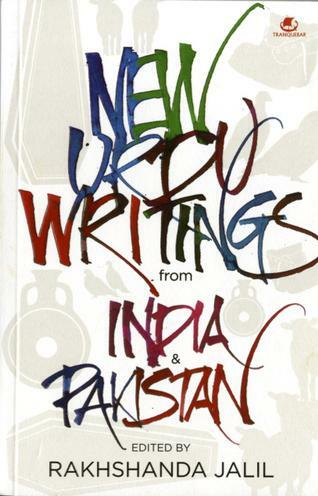 Centuries ago, Urdu was born in the streets and markets of Delhi and became a language of middle-class North Indians. But, in the post-Partition India, it was replaced by Hindi and English. Ironically, it was adopted by Pakistan where the majority of people don’t speak Urdu. In India, though, it survived in Hindi film songs and in poetry symposia. The last few years have seen a renewed interest in this beautiful language but, alas, a majority of youngsters can’t read Urdu in the original Nastaliq script, as they are more comfortable with English. This anthology targets those Indian readers. What I liked most about this collection was the absence of Chugtai and Manto. These two writers have been translated and talked about so often that most non-Urdu speakers think that Urdu has produced just two short story writers.